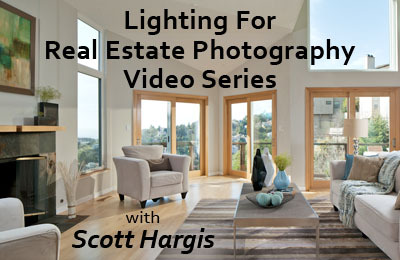 ← Announcing My Book — Lighting Interiors! I’m taking a bath on this job! 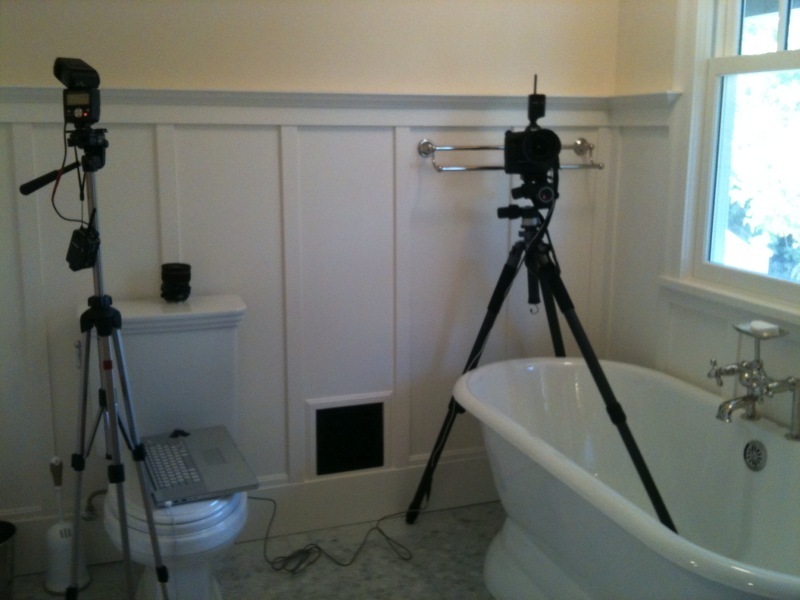 Do you always shoot tethered? Tell us more. Mike — Always tethered, unless it’s a real estate gig, in which there’s not usually enough time. What other kind of gig is there?? LOL… someday I hope I’ll find out.